An exciting year for Women’s League is underway! Our monthly meetings offer diversified programs of interest to a broad spectrum of our membership. Women's League strives to broaden our members' knowledge of Judaism and tradition, educate ourselves on current issues affecting us as Jews, and bring us closer to one another. A Women's League Shabbat is an annual event. Women's League maintains a complete gift shop with display cases full of beautiful and interesting items of Judaica. 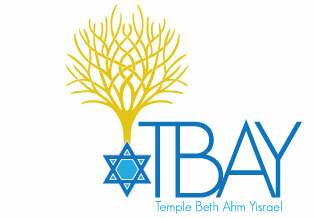 A complimentary membership is offered to women during their first year as members of Temple Beth Ahm Yisrael. Thank you to all of the women who have been working hard during this year. We’ve been holding many new activities, which have been drawing a large attendance. Some recent highlights have included an Israeli Night with hors-d'oeuvres, wine, music, and dance; our Annual Paid-up Membership Dinner and Vendor Fair; a Yiddishkeit Night; a Bowling Night with Men's Club; and a Hanukkah Party with latkes, vodka cocktails, and a grab bag game. Our social year culminates with our Donor Dinner in the Spring. Women’s League members can earn Donor credit to attend the dinner in many ways (for example: by purchasing gift cards throughout the year or by obtaining ads for our Ad Calendar). There were many successful fundraisers this year including the ongoing sale of the supermarket and other gift cards (available at all of our functions and in the Temple office), our annual Ad Calendar, New Year’s Greetings, Lord & Taylor Fundraising Day and the TBAY Clothing Drive. Women’s League has continued in the tradition of supporting many Temple functions, including underwriting the TBAY Passover Seder, supporting the Temple budget, providing funds to retain our Congregational Nursing Program, providing Oneg Shabbat, and contributing a substantial donation to the L’Dor VaDor campaign. We are participating in a scholarship fund for our TBAY religious school; will be awarding a scholarship to a TBAY graduating high school senior, and are helping other students fund summer programs to Israel. Women’s League is planning much more for 2018 and would love for YOU to get involved. Please let us know if you would like to participate in any of our upcoming programs or fundraising endeavors. 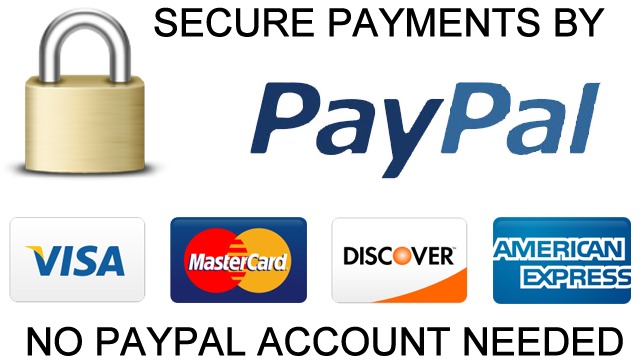 To join Women’s League, please send $40 dues payment to Women’s League of TBAY and mail it to the Temple at 60 Temple Drive, Springfield, NJ 07081. Thank you for your interest in Women’s League!